These two new box sets are your first steps into the world’s greatest armored combat game and include everything you need to get started. 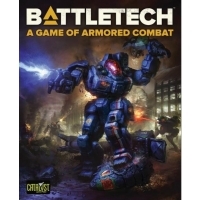 Existing players will enjoy all-new content including map sheets, fiction, and of course, ´Mechs! 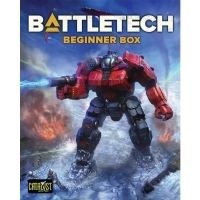 The classic BattleTech boxed set, reimagined from the ground up and full of ex..